What an amazing evening we had at Denbies Wine Estate, Dorking on 23rd October. 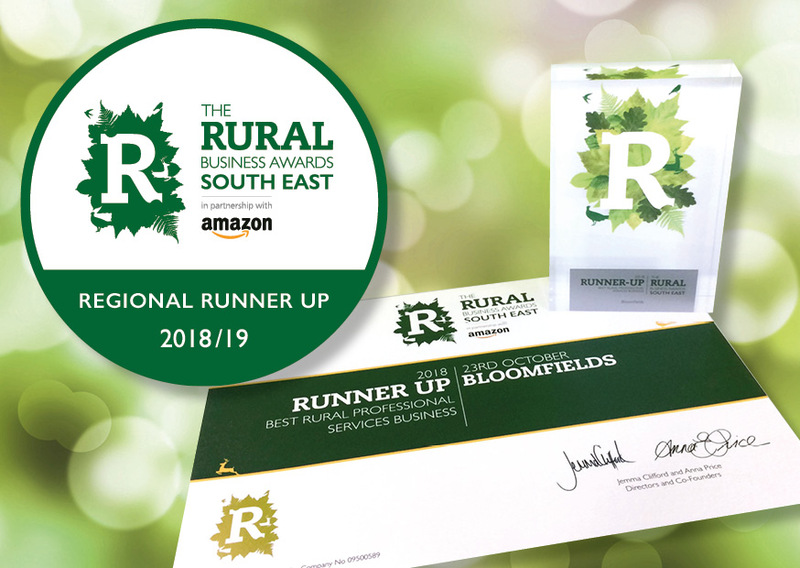 We were delighted to accept the Runner Up prize for Best Rural Professional Services Business in South East England, having just been pipped to the post by a business communications company . A huge WELL DONE to the Bloomfields team whose hard work and dedication has resulted in such a great achievement for the company. And of course, a big thank you to all our clients who make this possible.